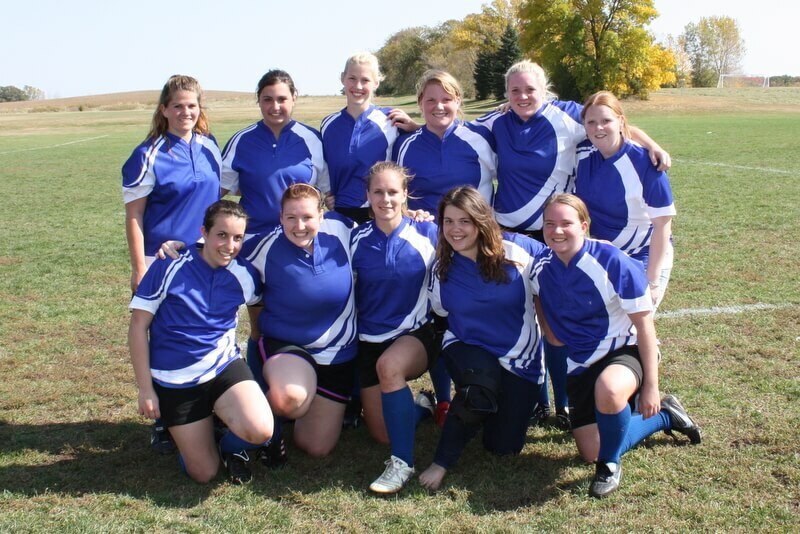 Luther College Women’s Rugby was established in 1987. The club has played throughout the Midwest and has developed into a student run organization. The team enjoys long relationships with the other teams formed through a unique rugby culture. It is custom for teams to gather after matches, creating a large rugby community that Luther has been a part of for years.